You know the drill. You’re trying to read an article online and instead, your entire view is blocked by an obnoxious ad. 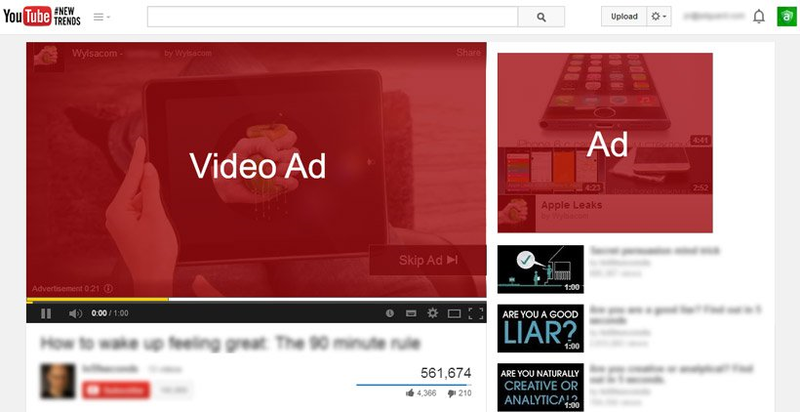 Or you want to watch a video but are forced to sit through a pre-roll ad that just erodes your time. Time to fight back with today’s discount software promotion, AdGuard! 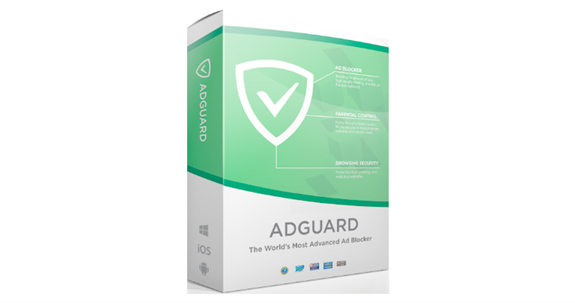 AdGuard is the most advanced web filter and ad blocker in the world. 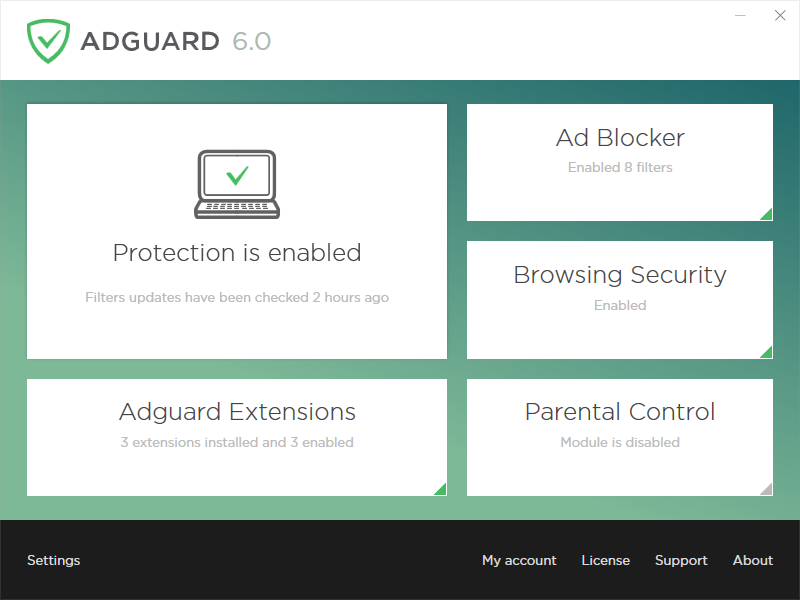 With AdGuard, you’ll be able block banner adds, pre-rolls, and other types of online advertising, while also securing your privacy and blocking dangerous malware. It works on every browser and installs in just a few clicks. Best of all, you won’t even realize that the ads are being removed! AdGuard is able to remove the ads even before each web page is loaded into your browser, meaning it also improves performance. And because it checks a database of malicious websites, it will block requests from pages that seek to install dangerous materials on your computer. Please note folks, discounts are valid for any number of devices as well as for the subscription based licenses. 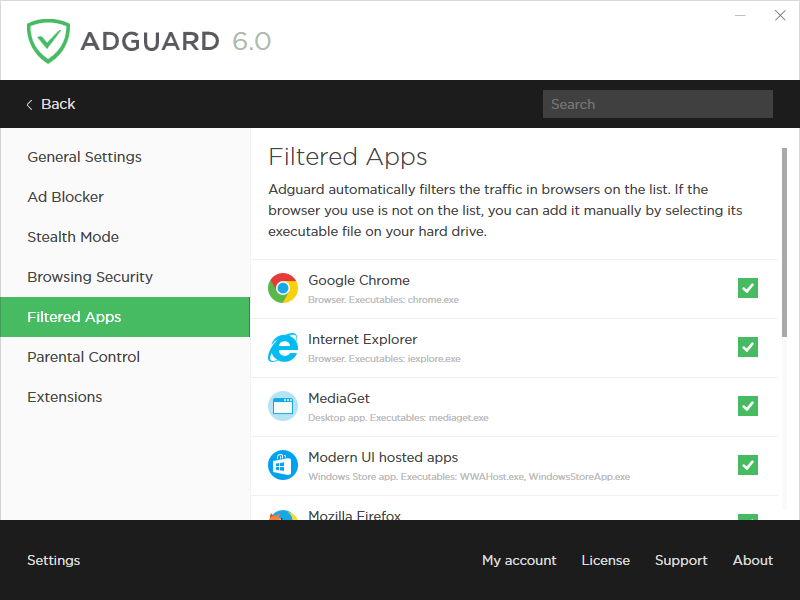 After you purchase AdGuard, it may be used for 12 months. After you purchase AdGuard it may be used for 12 months and will not function after that unless you renew your subscription. 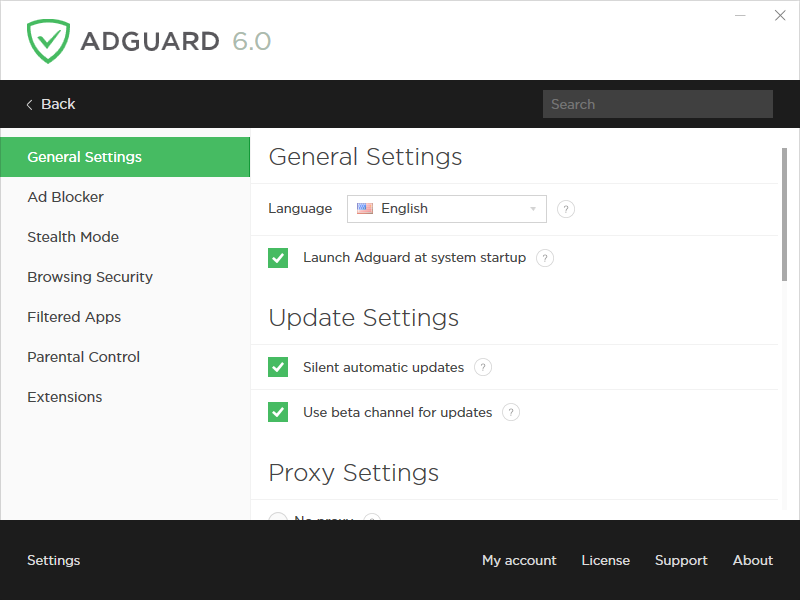 AdGuard is licensed per user, so if more people are going to use AdGuard you will need to purchase additional copies. You must install/register the software within 14 days, and cannot do so afterwards. Hubert User A very good program to block ads and any other threats on websites. I have a lifetime license for 1PC and 1Mobile.